luis' journal: LOOKING ON THE BRIGHT SIDE WITH LUIS MUNOZ / SANTA BARBARA INDEPENDENT 1/5/17! LOOKING ON THE BRIGHT SIDE WITH LUIS MUNOZ / SANTA BARBARA INDEPENDENT 1/5/17! Good morning friends! 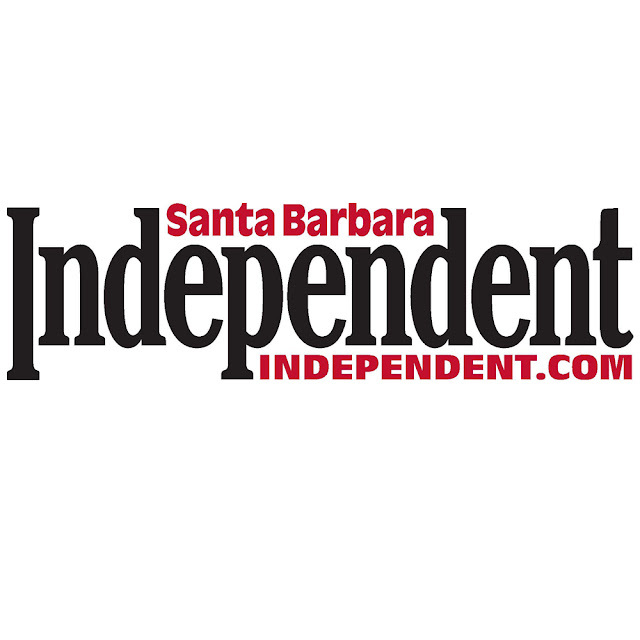 I share the article published today in the Santa Barbara Independent, enjoy!